New Vegas Palms Casino customers will benefit from a 200% match bonus worth up to $100 and 50 Free Spins to enjoy on SunTide when they sign up and deposit! Take a break and enjoy the relaxed vibe at Vegas Palms Casino. They’ll ease you in beautifully with this marvellous new player offer which includes 150 Bonus Spins! 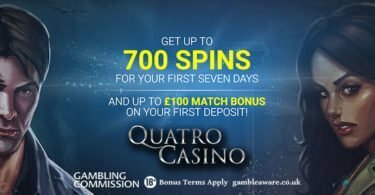 Get up to 150 Bonus Spins + 200% Match! Vegas Palms Casino forms part of the Fortune Lounge Group and believe it or not has been around for nearly two decades! 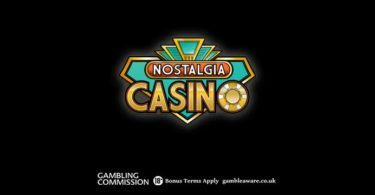 They have had the odd re-design along the way of course, but they have never faltered in their desire to deliver quality gaming to the masses courtesy of Microgaming! 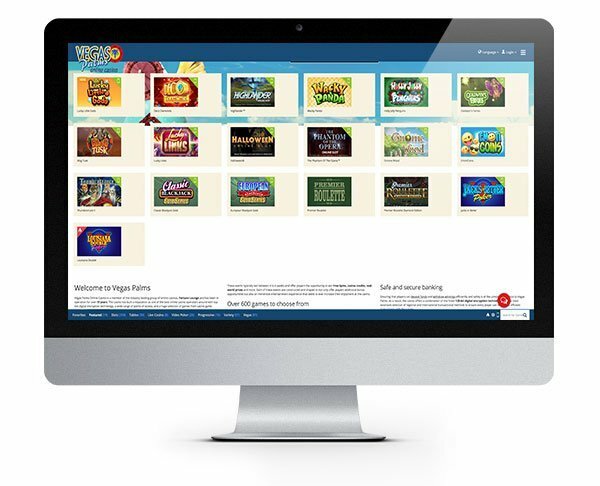 Download the software or play directly through your browser at this fully functioning online casino! It can be enjoyed on your desktop, laptop, mobile or tablet. So it’s perfect for a serious session or just a quick dip in for a spin or two on your favourite slot game! The casino is secure and fair thanks to their Malta gambling license and eCOGRA certification. Any questions or concerns can be directed to their friendly team who are available seven days a week via live chat and email. 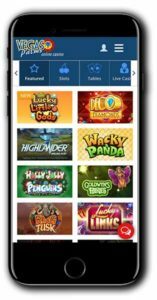 The casino is available in several languages, accepts multiple currencies and deposit options including most major credit and debit cards, e-wallets and prepaid cards. 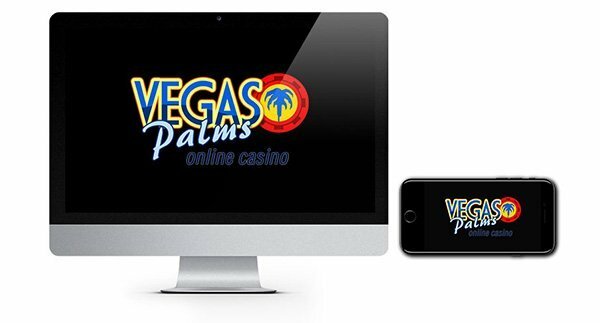 Overall Vegas Palms is a solid choice for Microgaming fans or indeed any online casino fan! The games at Vegas Palms are powered by the mighty Microgaming. How many you have at your disposal will depend on whether you have chosen to download the casino software or are playing through your browser in the Flash-based casino. No matter what you go for, you won’t fail to be impressed by the quality of the games and the excitement that comes with spinning away on one of their best-loved slots! At Vegas Palms, you can enjoy the whole cross-section of games, from slots to progressive games, table to card games, plus there are even a few scratch cards thrown in for good measure! Kicking off with their slots, you can find plenty to keep you busy no matter what you are in to. Sci-fi, horror, adventure, fairytale…Microgaming have every theme imaginable. To inspire you, here are just a few of our favourites: Break Da Bank, Immortal Romance, Win Sum Dim Sum, Jurassic World and Wacky Panda! You might want to pay a visit to their progressive games as there are some multi-million dollar prizes to be won across the board! Have a spin on Mega Moolah, Major Millions or Cash Splash! Table games such as roulette, blackjack and poker are also available to play here. They offer many versions to cater to all budgets and skill levels. It’s worth a look around to find one to suit you. With your third deposit receive 50 Bonus Spins to play on Bikini Party! Click here to get your hands on your first set of bonus spins and 200% match bonus! IMPORTANT NOTICE – Make sure you are aware of gambling regulations in your country of residence. Ensure you are not playing from a restricted country before you sign up to Vegas Palms Casino. Settle in for some fantastic casino fun at Vegas Palms and pick up some bonus spins when you sign up for a new account!